We offer services for seamless False Ceilings that are manufactured using hilux calcium silicate.The seamless false ceilings fitted by us are strong and reflect white light uniformly to the surrounding areas.The team contacts the clients regarding needs, and designs ceilings that suit their demands in the most appropriate manner. Natural White Sisal Fiber For Gypsum Board Sun Dried Sisal Fiber . Best price 100% natural baled bleached white raw sisal fiber. 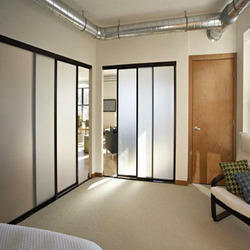 We are offering Gypsum Partition. 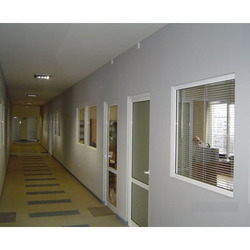 Our company has gained name and fame in presenting Gypsum Office Partition.